G.B.S. 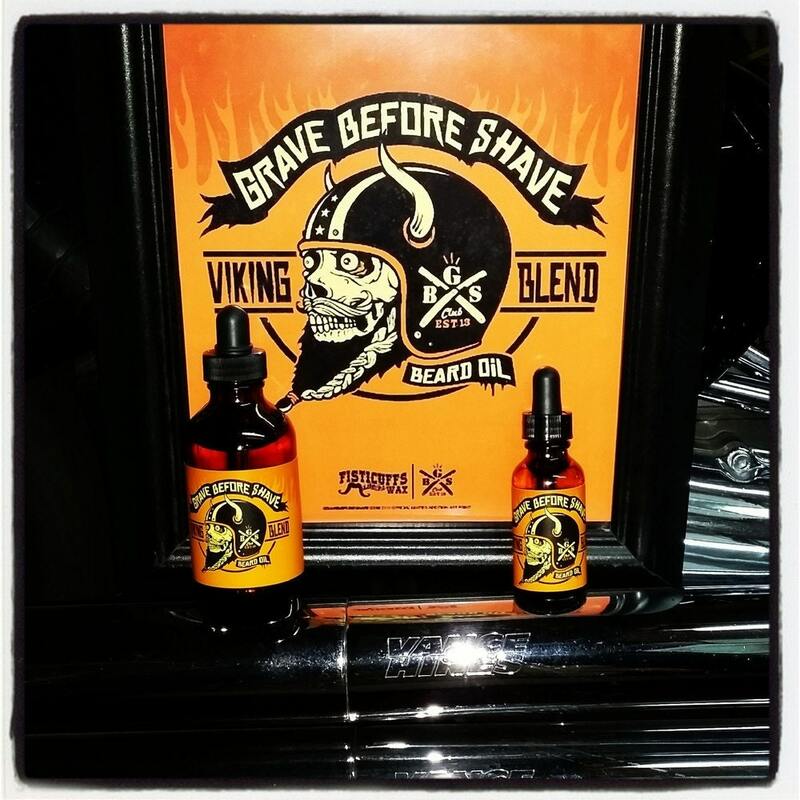 Viking Blend Beard Oil has no added scent, only the mild aroma of the all natural ingredients. 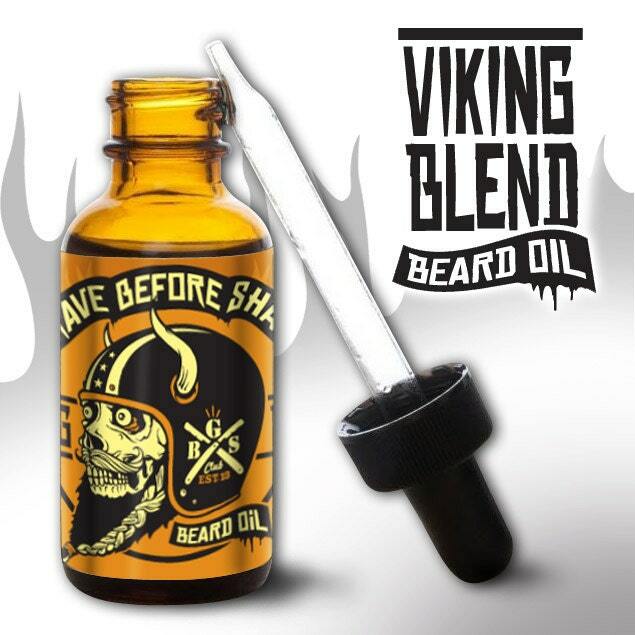 Made for the Modern day Viking! !